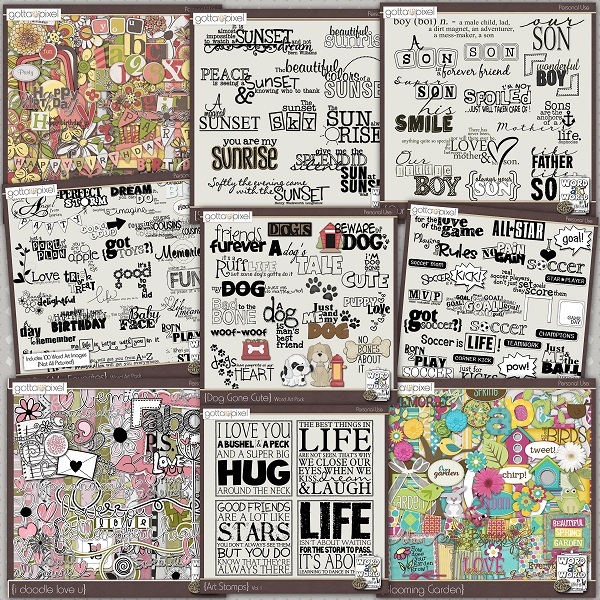 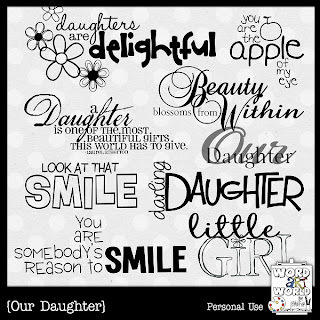 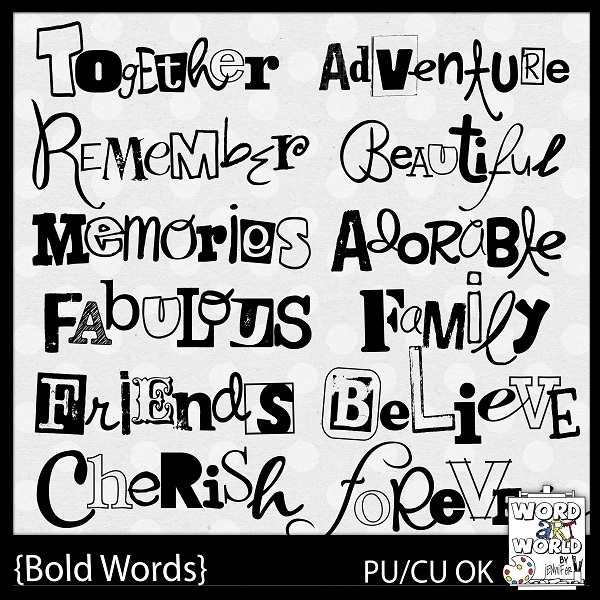 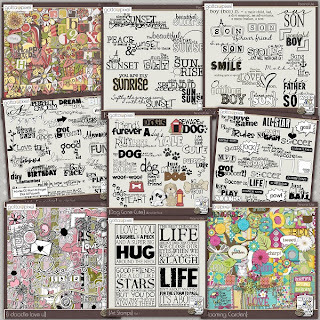 Word Art World: HOT Coupon Codes from Word Art World! 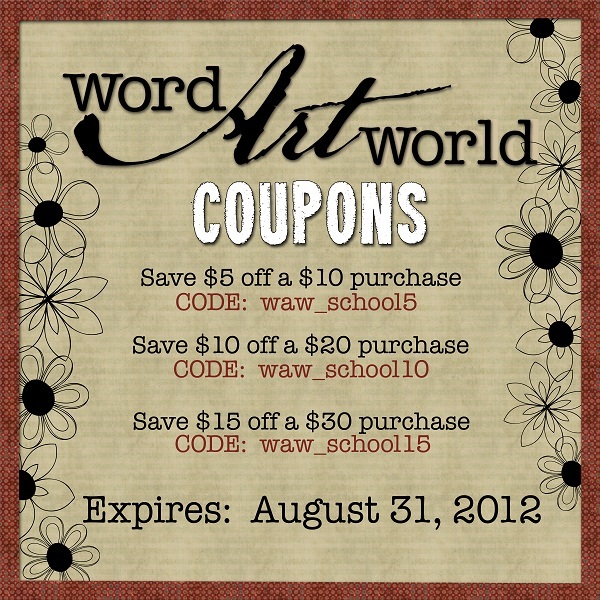 HOT Coupon Codes from Word Art World! 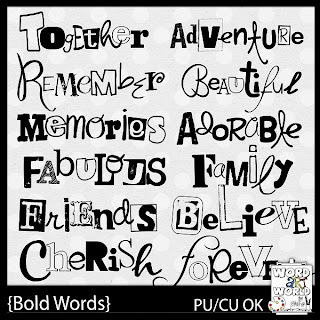 summer is coming to an end so soon! I'm offering these HOT coupons that you can use through the end of August on any purchase of Word Art World products, including sale items.